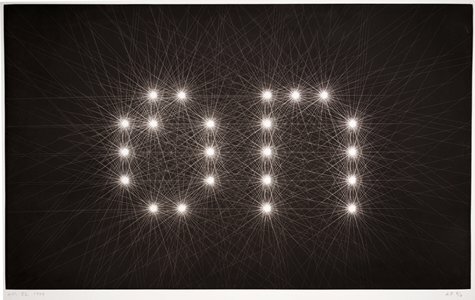 Ellen Lupton plays several different roles in the design world. She is a graphic designer, a painter, a curator, director of a graphic design program at MICA, a critic and most importantly an author and an expert at typography. 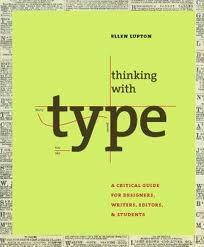 Lupton has wrote, co-wrote, or edited about 20 books on design and typography. 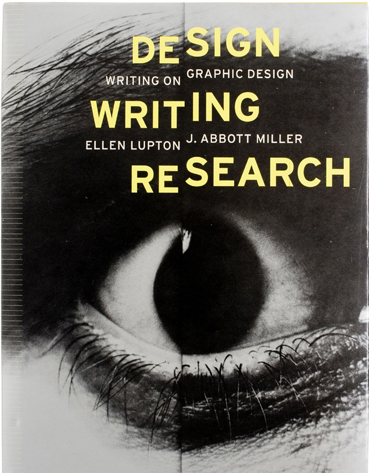 Many of her books can be used as typography guides as they offer ideas and lessons on all aspects of typography.